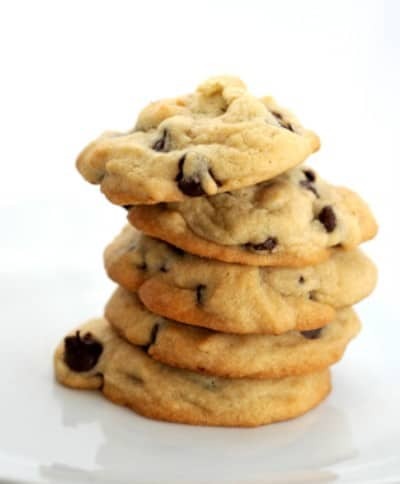 Home » Cookie Recipes » Chocolate Chippers – a new found favorite for making chocolate chip cookies. Chocolate Chippers – a new found favorite for making chocolate chip cookies. This recipe was graciously sent in by a fellow viewer. This recipe came from the Joy of Cooking Cookbook. 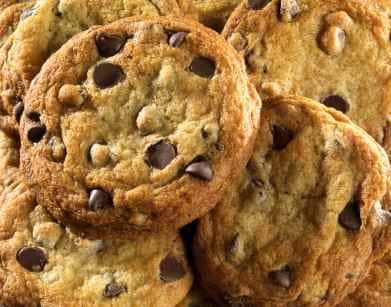 I really love these chocolate chip cookies. These Chocolate Chippers are a new found way to make classic Chocolate Chip cookies.